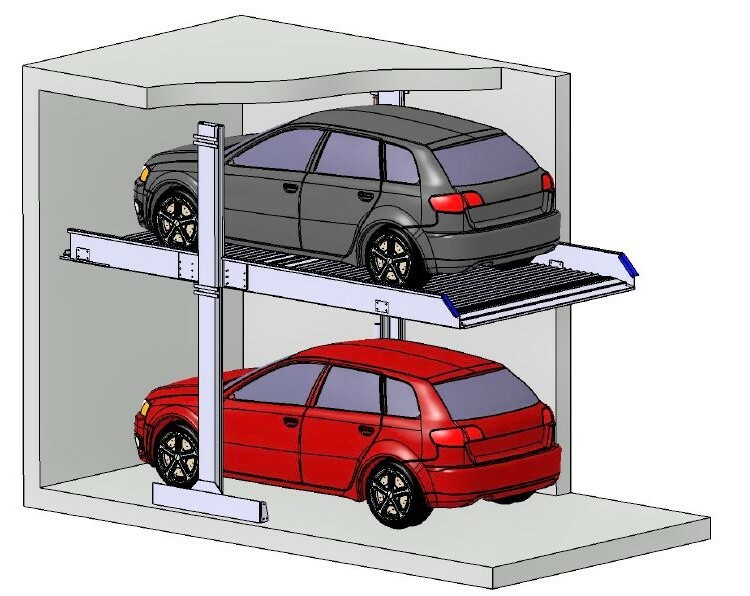 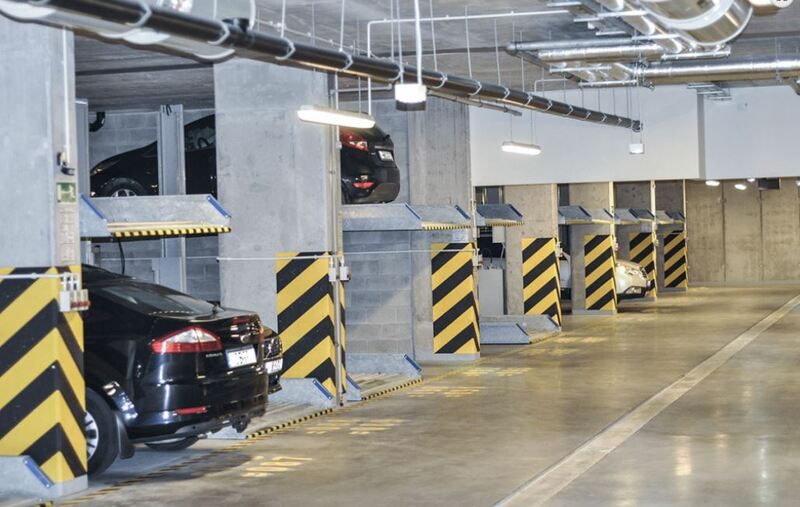 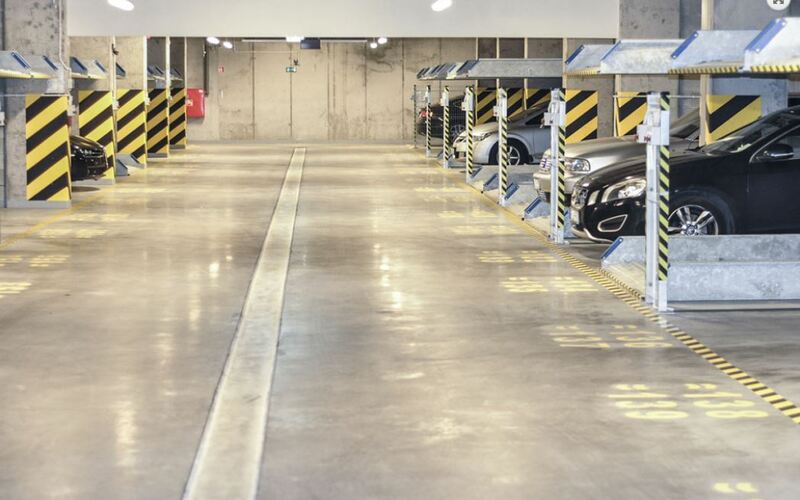 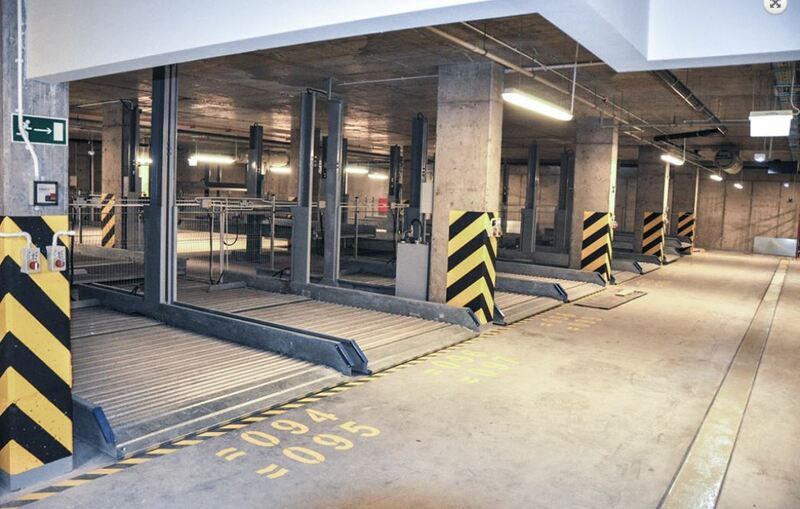 The V2 parking system is designed to park cars of any height. Thanks to its vertical adjustability, our Duplex Parker can be perfectly adapted to your needs. 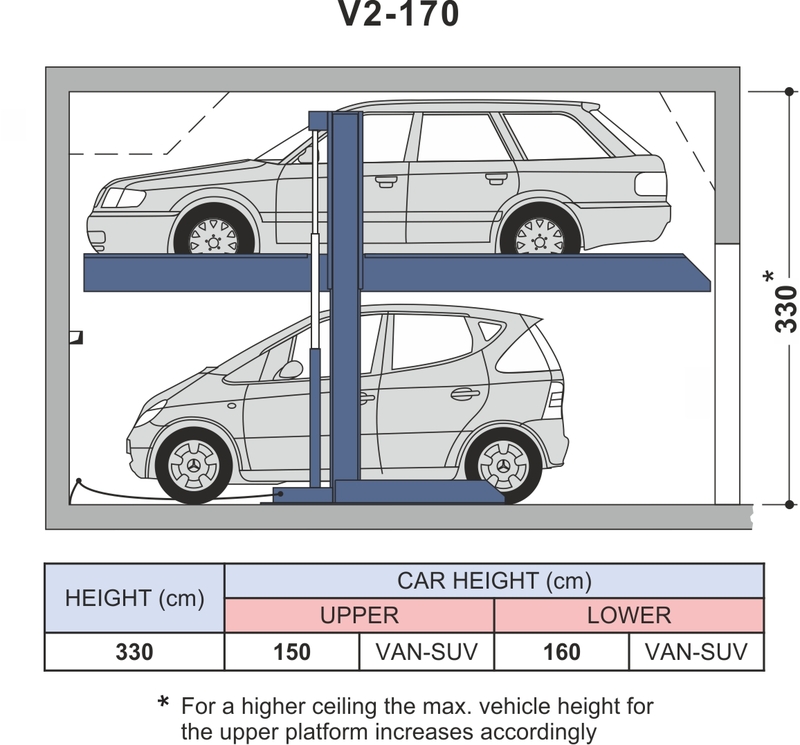 The V2 is ideal for car parks, residential and office buildings. The V2 creates dependent parking spaces: before lowering the platform, the vehicle parked on the lower parking space must be parked.